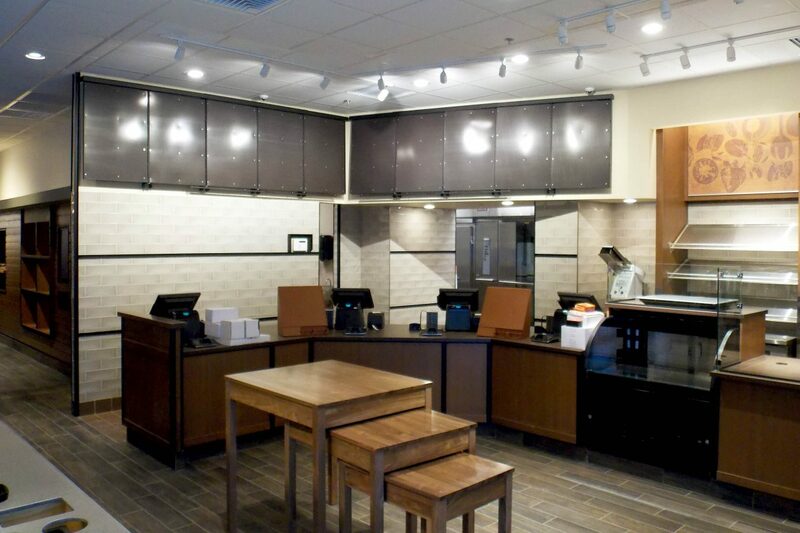 As a client of both our Chicago and Indianapolis’ offices, Capitol has helped the growing fast-casual restaurant chain expand their footprint around the country. 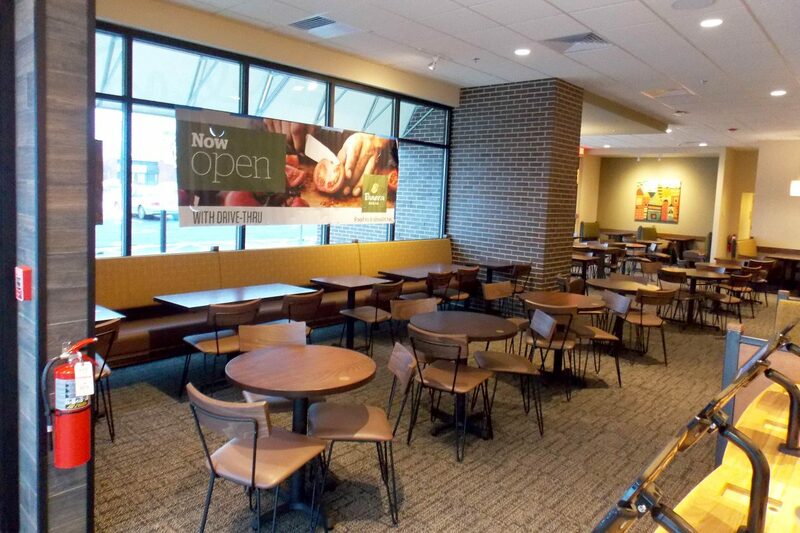 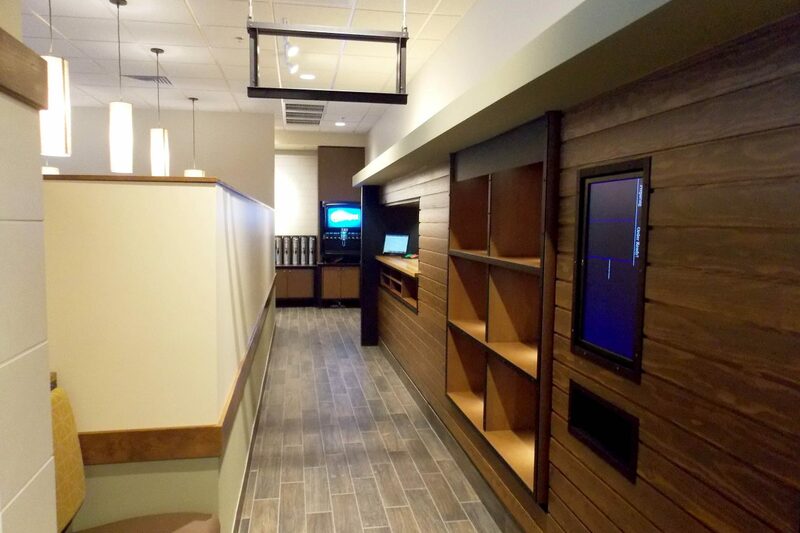 Our team has completed more than ten projects for Panera Bread, both ground-up and interior work. 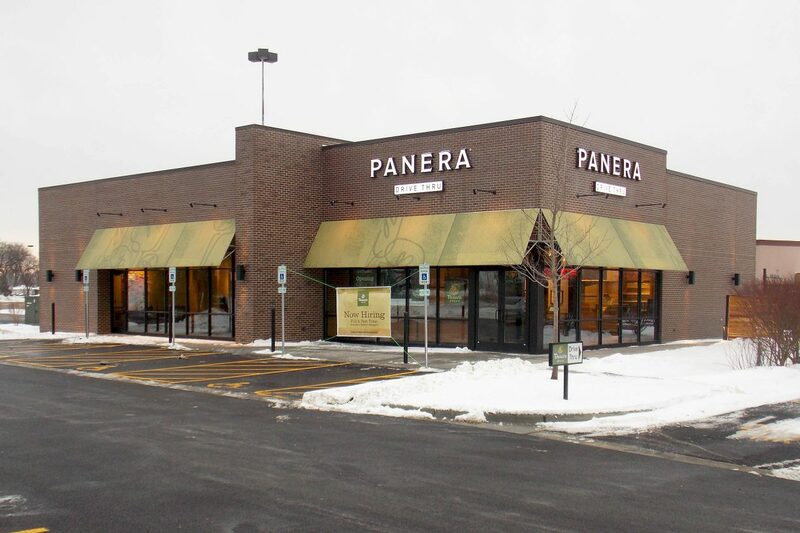 The northwest-Illinois suburb of Niles is enjoying a new 4,300 square foot Panera with drive-thru that Capitol completed from start-to-finish. 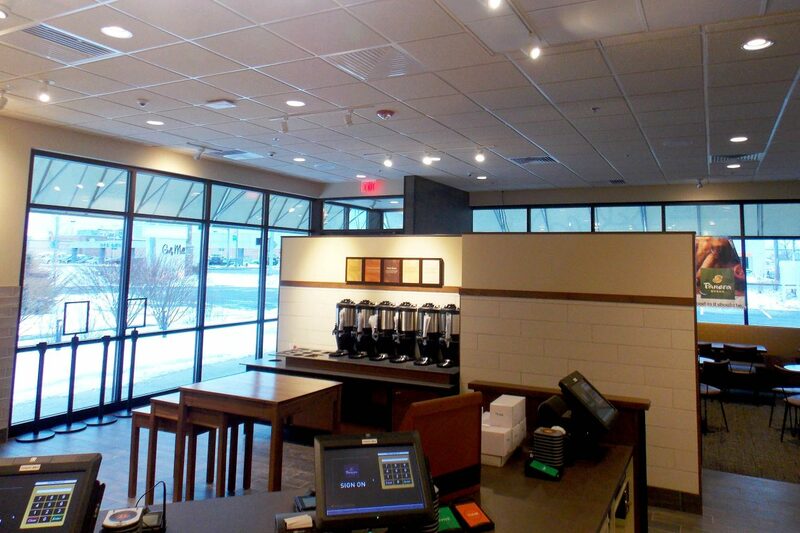 International architect Norr completed this project’s design needs.